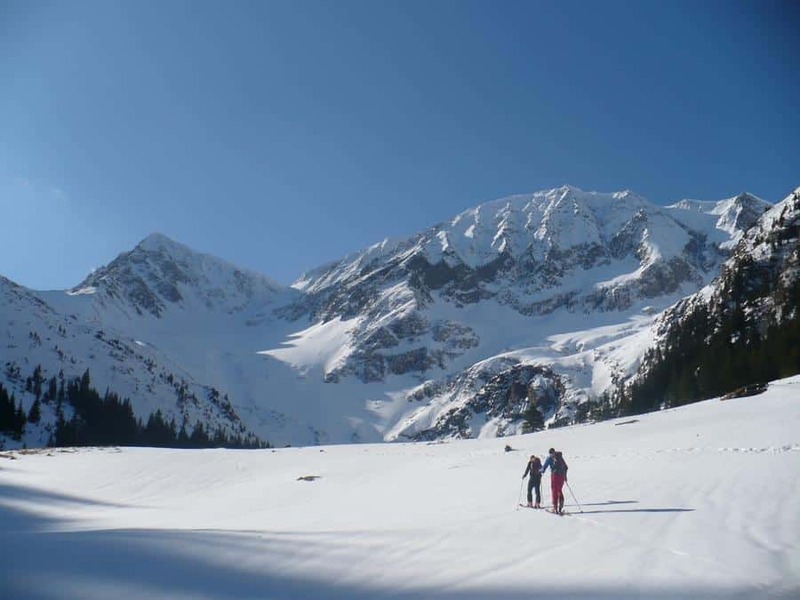 Discover all the skiing spots that the Fagaras Mountains have for you. 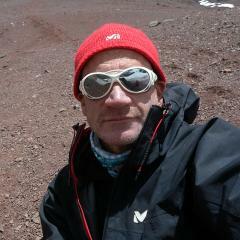 Enjoy this amazing week in Romania in the company of Xavi, a Catalan IFMGA mountain guide. 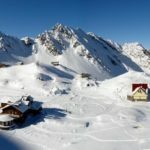 A unique 7-day skiing adventure in the best routes of the Fagaras Mountains. They are the highest peaks of the Southern Carpathians, in Romania. 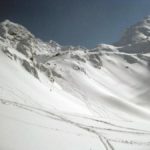 Furthermore, this region of the Transylvania Alps is a worldwide famous skiing destination. 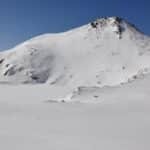 During this mountain skiing program you will also discover amazing valleys of the Fagaras and the best snow of the Transylvania Alps. In addition, you’ll witness the incredible Romanian mountain landscapes. The castles on the top of the hills and the old churches of this area are really stunning. I am leading groups between 4 and 10 guests. However, if you are 3 or less, you can also ask me for a custom budget. Remember that all participants must have some basic skiing skills and a good fitness level. 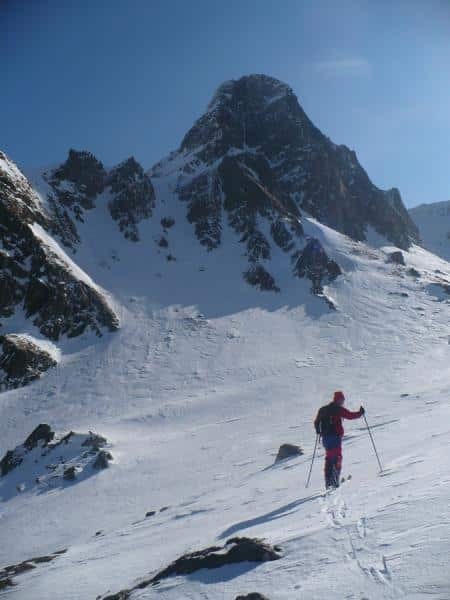 And if you enjoy ski touring I can also propose you many other similar programs in other points of the world. 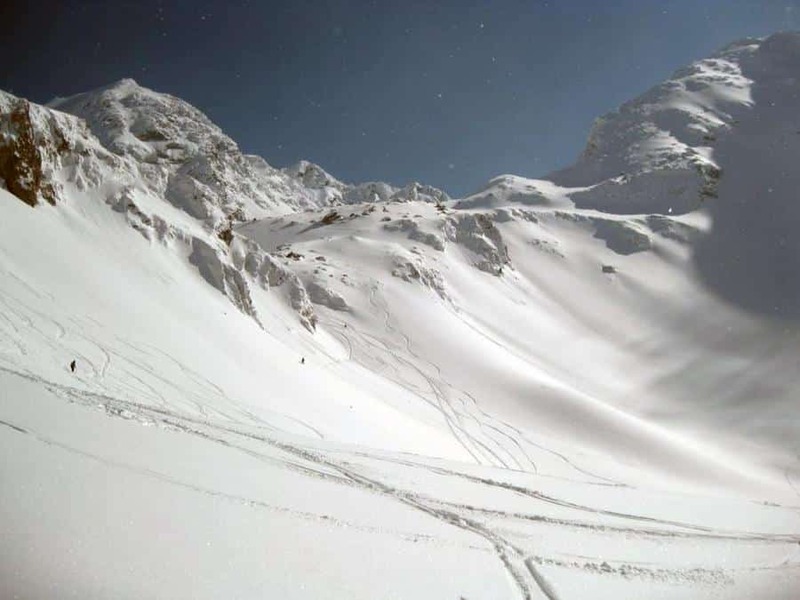 Check out this 6-day ski traverse in Mount Toubkal, Morocco. 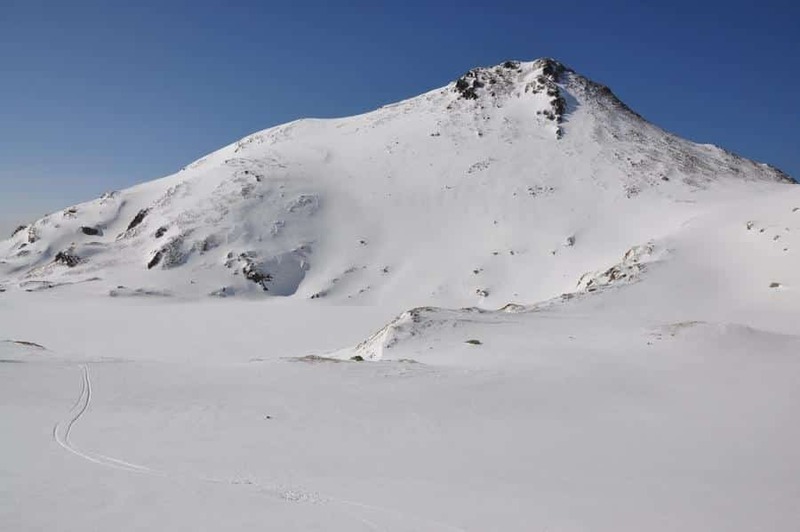 A great week of pure skiing is waiting in the Fagaras routes! Don’t wait any longer. Contact me now and make your reservation for next dates. 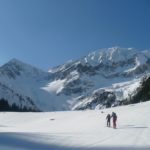 - Personal equipment (ski-mountaineering boots and skis, crampons, ice ax, helmet, ARVA, shovel and prove). - Expenses incurred by the abandonment of the trip and repatriation to your country for any reason of health or other urgency trouble.